He’s here, Sir Franklin has arrived! 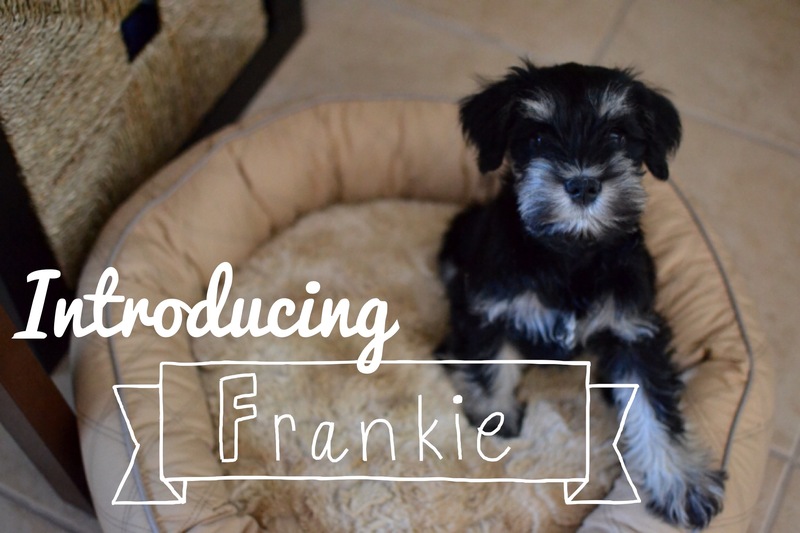 Frankie, a black and silver miniature schnauzer, officially turns 8 weeks today and weighs in at about 4 pounds. On Sunday I made the 3 hour drive down to Charlotte to pick him up, and he happily slept on the 3 hour drive home (minimal whining in the beginning). Blessed by a wonderful employer, I’ve been able to work from home the entire week so that I can establish a routine right away with our new addition.